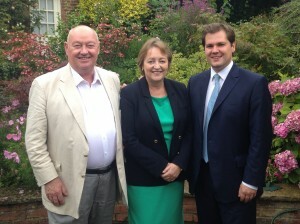 Our guest speaker on this occassion was, at the time, our newest Member of Parliament, Robert Jenrick. Robert spoke to an audience of over 40 Biz Club members and their guests. The lunch at The Falcon Hotel was a huge success and a few of our members commented that it was ‘the best lunch yet’! Bart Hellyer took the seat as Chairman for the lunch, he was also very well received. Thank you Bart. 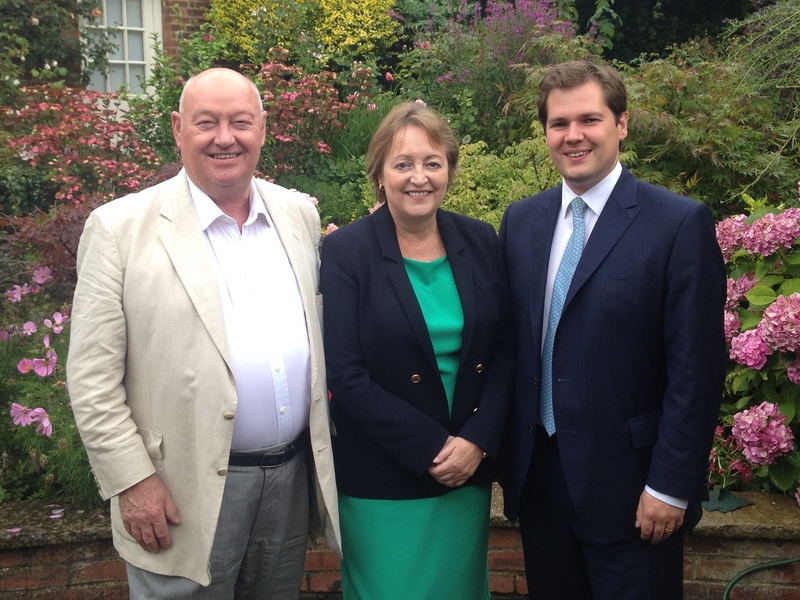 For more information on Robert Jenrick MP, please click here. 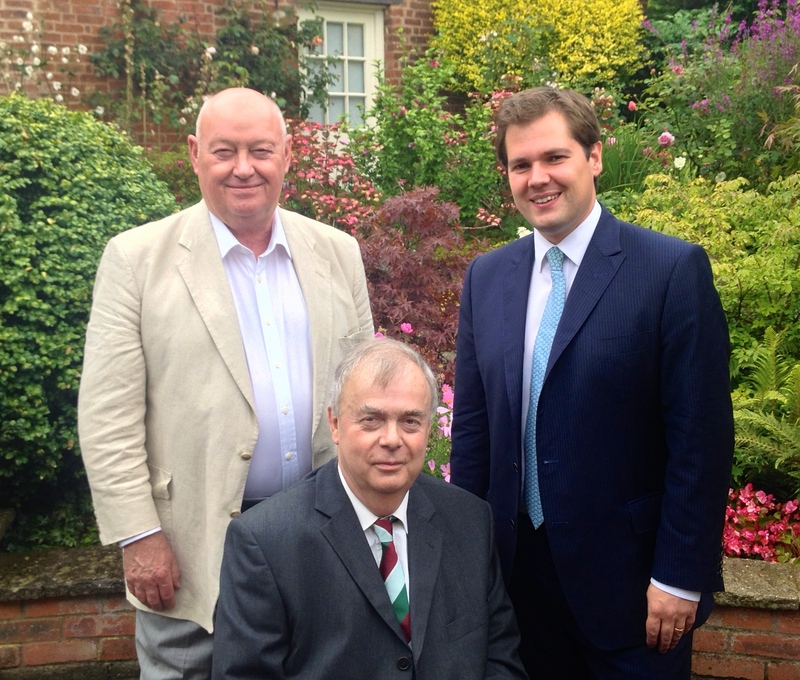 Robert Jenrick MP with our Club President, Geoffrey Pointon and Bart Hellyer who chaired the meeting.